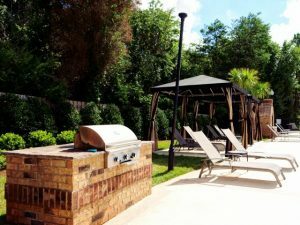 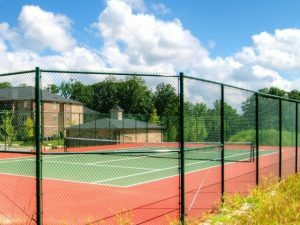 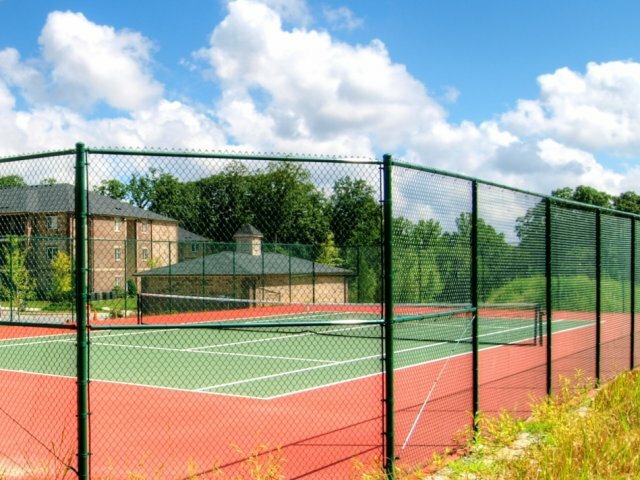 In the heart of the Greensboro, NC area, Hayleigh Village’s gated community is nestled in a picturesque atmosphere just off Battleground Avenue. Hayleigh Village provides quick and easy access to major landmarks in the area, along with a quiet place for you to use as your home base. 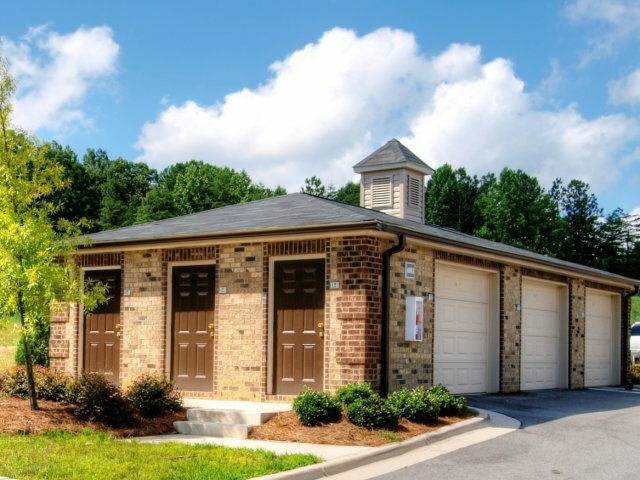 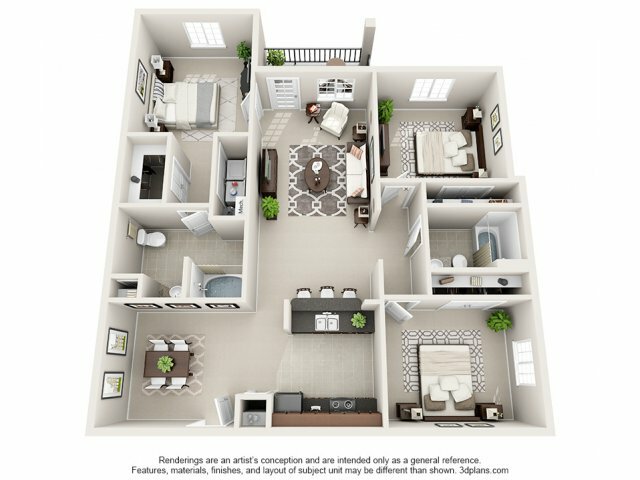 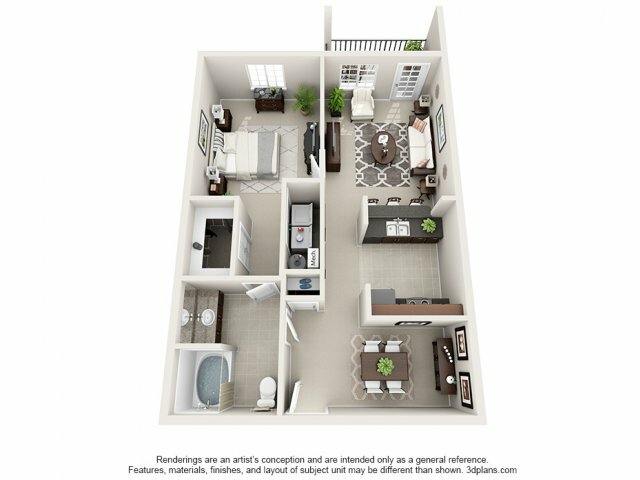 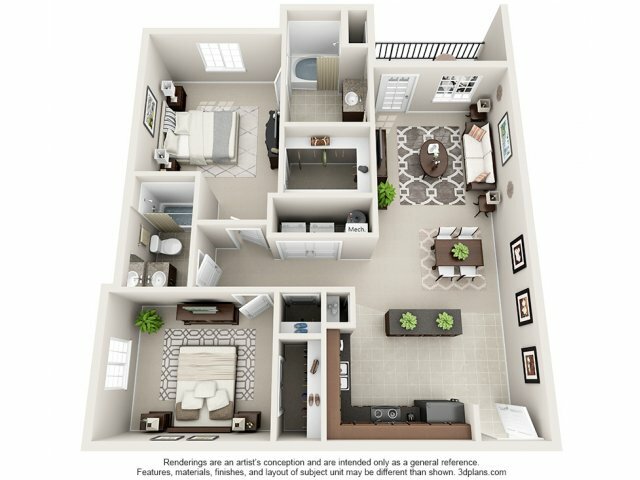 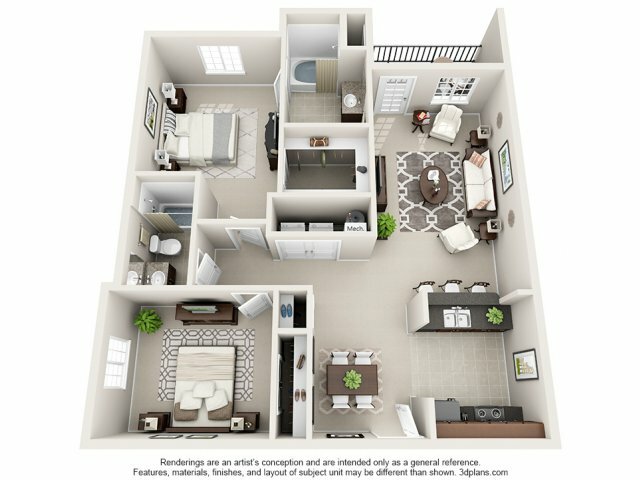 With gorgeous structures and unique community amenities, Hayleigh Village is just as ideal as its location. 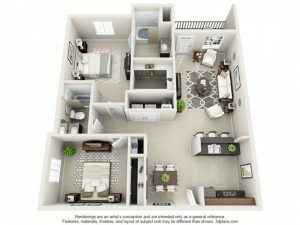 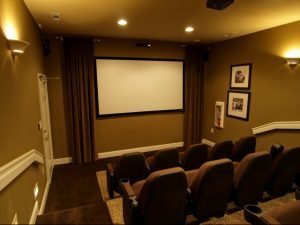 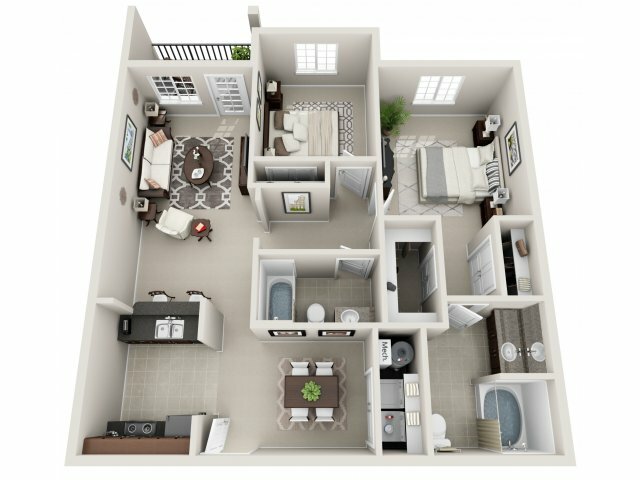 Whether you’re looking for a snug space or a sprawling one, the one, two, and three-bedroom homes are sure to satisfy the items on your must-have list. 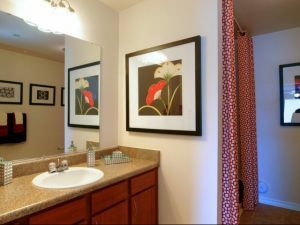 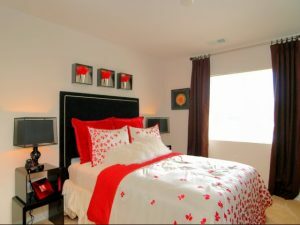 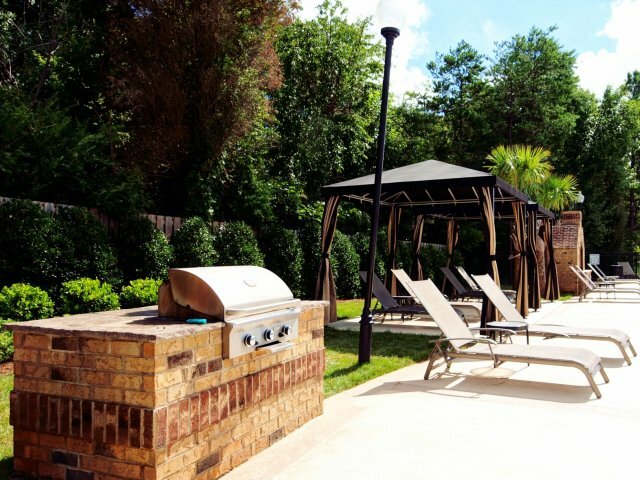 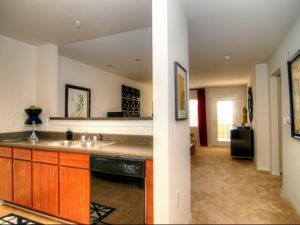 Each home is garnished with ceramic tile flooring, custom flat-panel wood cabinetry, and relaxing garden-style tubs. 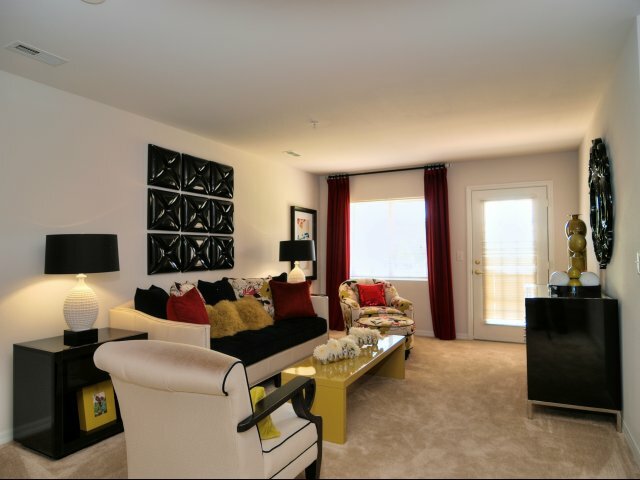 The community features complimentary coffee and tea bar and tennis court, while your home benefits from little luxuries like chef-inspired kitchens and sleek black appliances. Convenience is only a step away in the community with a car care center, laundry center, private detached garages and more. 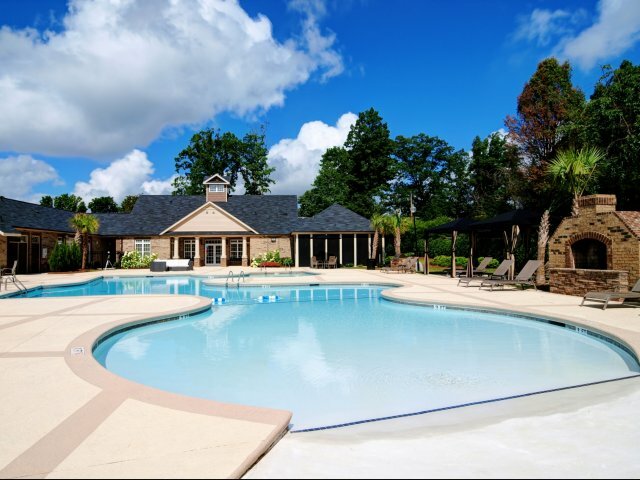 The community has plenty of verdant parks and sparkling lakes close at hand. 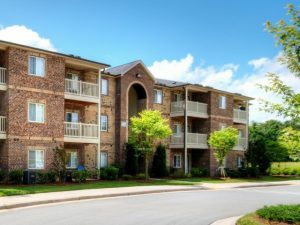 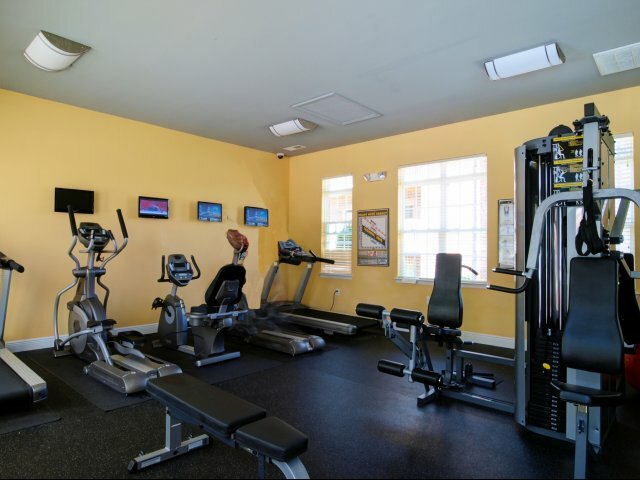 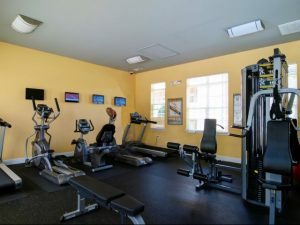 It’s also near a wide variety of remarkable attractions such as The Friendly Shopping Centers, Proehlific Park, the YMCA, historic Guilford Military Park, the PTI Airport, and exciting downtown Greensboro, as well as major highways like Interstate 73.